Business doesn't just happen by itself. It involves people...and people are the focus of our business. As a child, I remember my parents going through a tax audit and the fear they felt by going through the process and the stories they had heard about the IRS coming to take everything they had worked so hard for all away. The tension that filled the air was so thick you could almost chew it. I never wanted to feel that or have someone I know feel that again. I set out to learn as much as possible about the "right way" to beat the IRS at their own game. I would know the rules better than they do. That's why I formed Paramount Tax and Accounting, LLC. So you wouldn't experience that pit in your stomach when you open the mailbox and have a letter from the IRS. You would be confident in the people that help you with your taxes, accounting and recordkeeping. You have experts in tax and finance to lean on. In running a business, we know that systems and processes are key. They don't replace people, but they simply help our people perform better. We rely heavily on technology to drive our performance, but do not allow it to replace the human factor that our people provide. Chris has almost two decades of experience in the financial industry, which includes working with investments, insurance, mortgages, taxes and financial planning. A native of Mobile, Alabama, he is a graduate of Lee University in Cleveland, TN with a B.S. in Business Administration. He also has earned the Chartered Financial Consultant and Chartered Life Underwriter from The Solomon S. Huebner School at The American College in Bryn Mawr, PA and also is a CERTIFIED FINANCIAL PLANNER(r) professional and an Enrolled Agent (EA) with the Internal Revenue Service. Chris has also completed the three year program of the National Tax Practice Institute Fellowship through the National Association of Enrolled Agents. He moved to Atlanta in 1996 and worked for a major restaurant company opening new units and bringing them to profitability across the Southeast. He later joined State Farm Insurance at the Regional Headquarters working in Operations and Public Relations. After several years with State Farm he left for a private investment firm. After coordinating the purchase and sale of five businesses in three years, he ventured into the financial and tax services business. Chris is also owner of Paramount Investment Advisors, Inc.
Outside of running a successful tax firm and an investment advisory firm, Chris serves his local community by sitting on the board of three non-profits along with coaching his children's sports activities. He also enjoys reading from his personal library of over 1,000 books, playing golf, wake surfing and competing in triathlons. Click here to email Chris. Betty has been teaching tax courses and preparing taxes for the past 29 years. She attended Strayer College with a focus on accounting and tax law. While away from the office, she enjoys reading, needlework and spending time with her two grandsons. Click here to email Betty. Tracey has almost a decade of experience in the financial industry. She graduated from UGA with a BS in Psychology. 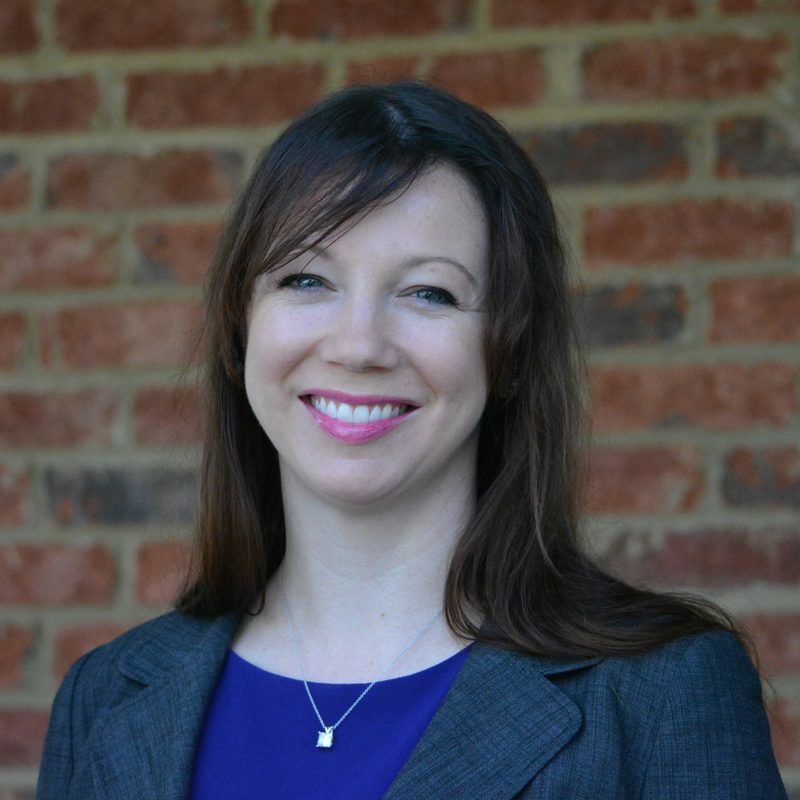 She went on to complete the CERTIFIED FINANCIAL PLANNER™ program at Oglethorpe University. She is currently pursuing her Masters in Social Work to support her passion for understanding the interplay between wealth, behavior, relationships, and emotions. Tracey is also an Enrolled Agent (EA) with the Internal Revenue Service. When not at the office, Tracey enjoys the ballet, running, and reading. Click here to email Tracey.